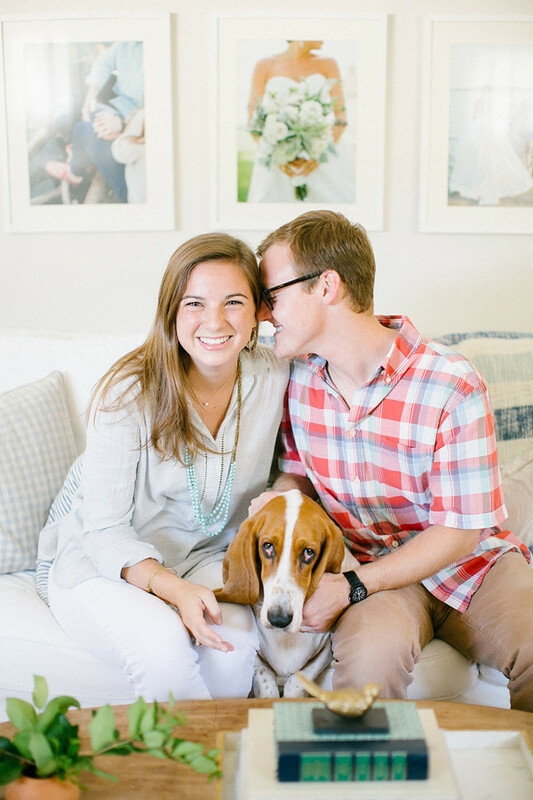 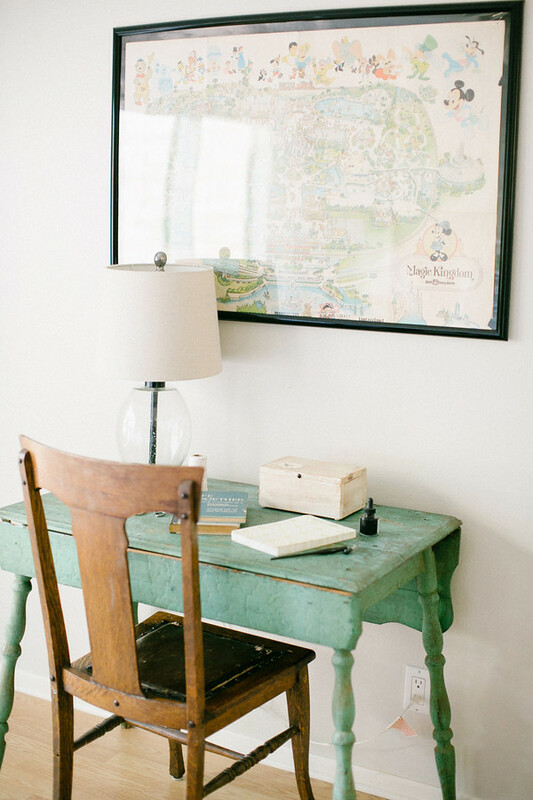 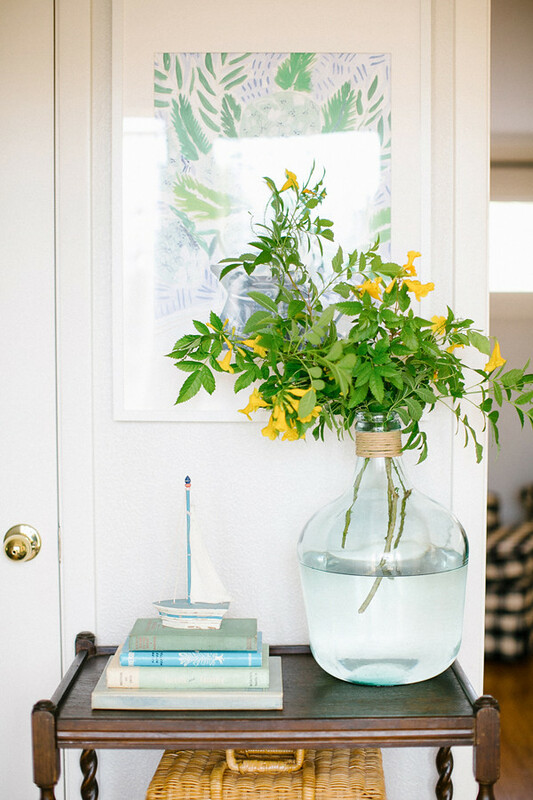 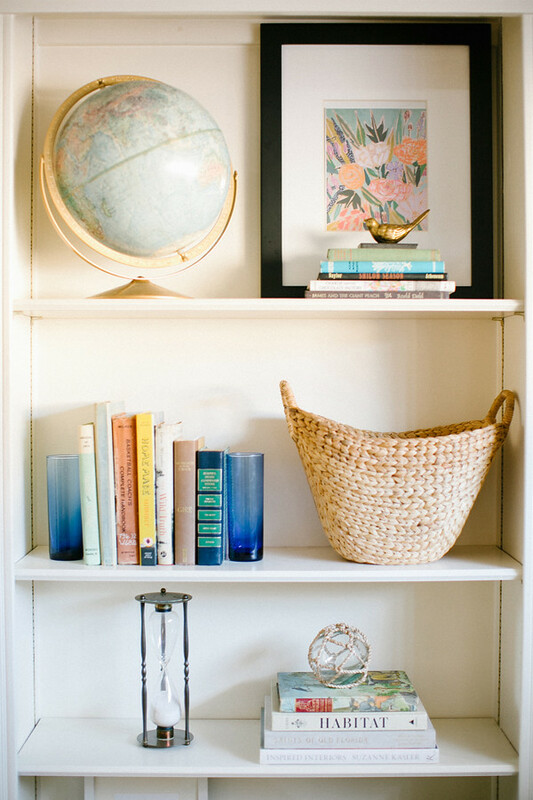 KIMBERLY CHAU – PHOTOGRAPHER | Southern Weddings – Jillian + Hayden’s Home Tour. 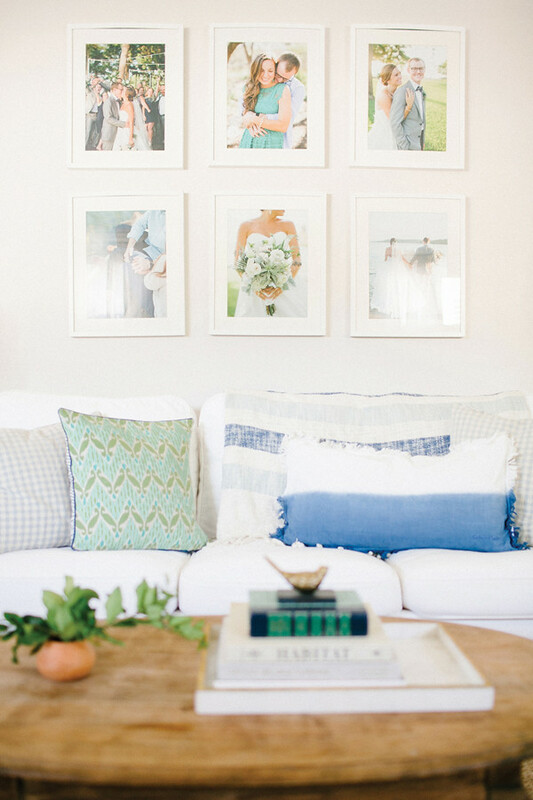 Southern Weddings – Jillian + Hayden’s Home Tour. 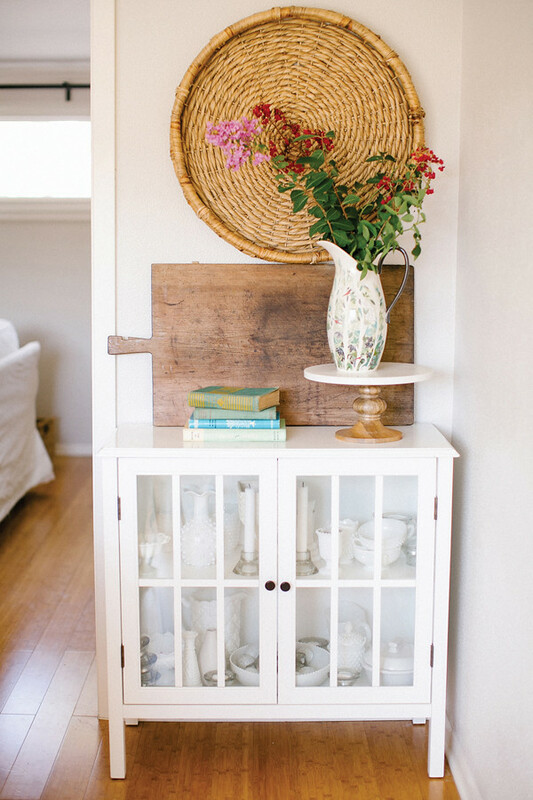 It was such a pleasure photographing JILLIAN + HAYDEN’S home tour for SOUTHERN WEDDINGS MAGAZINE. 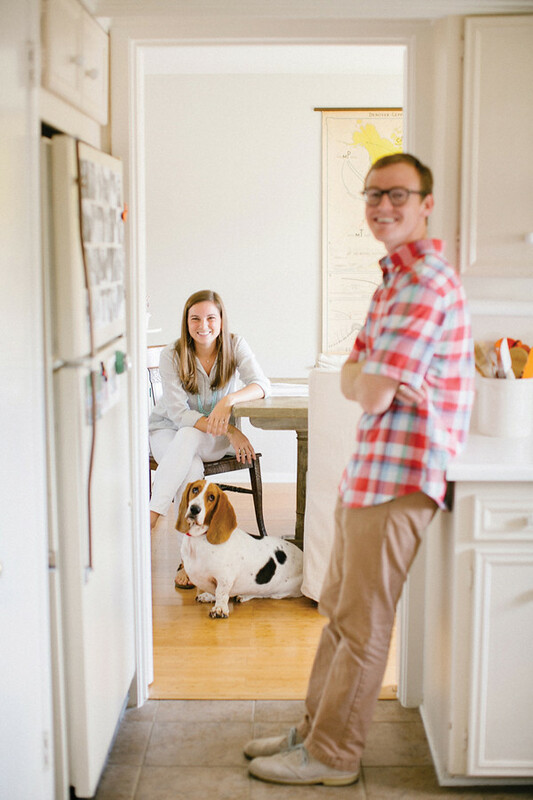 I loved capturing their beautiful living space and sweet family (pup included, of course). 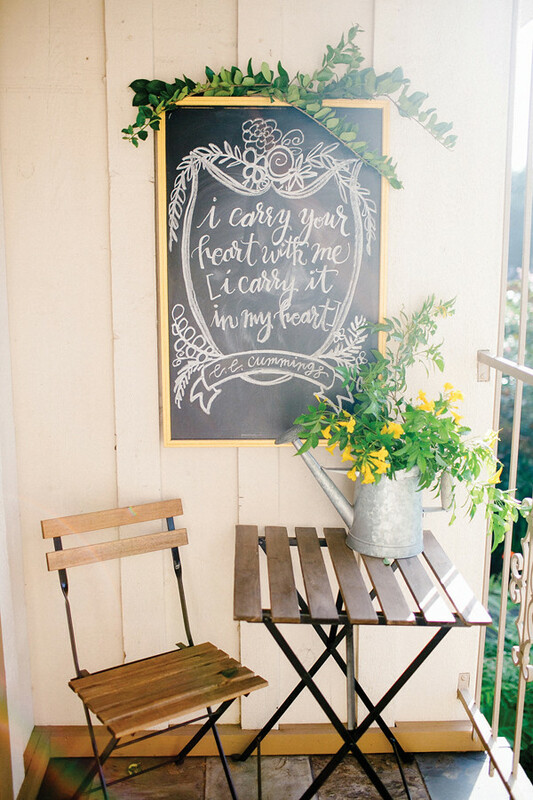 You can purchase a printed copy of SOUTHERN WEDDINGS V9 right HERE. 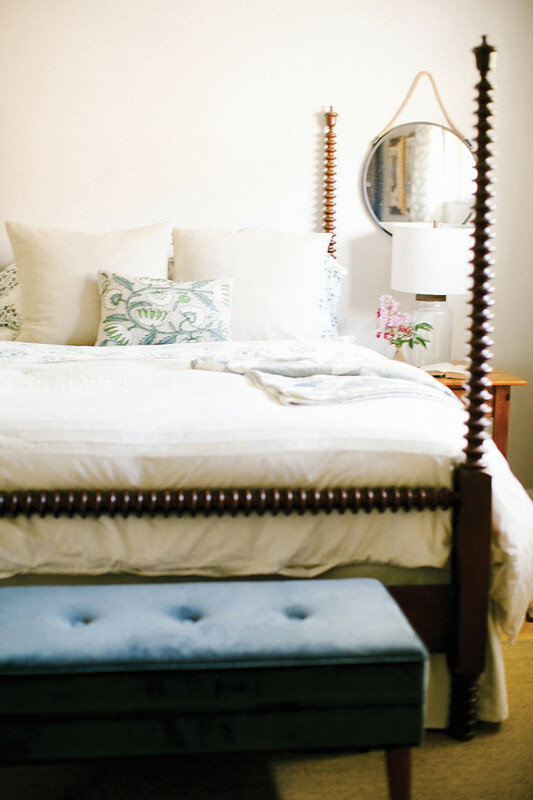 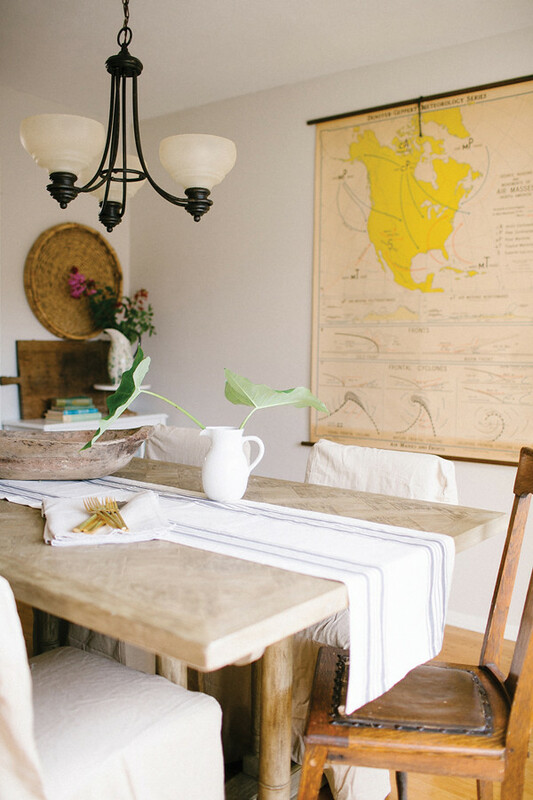 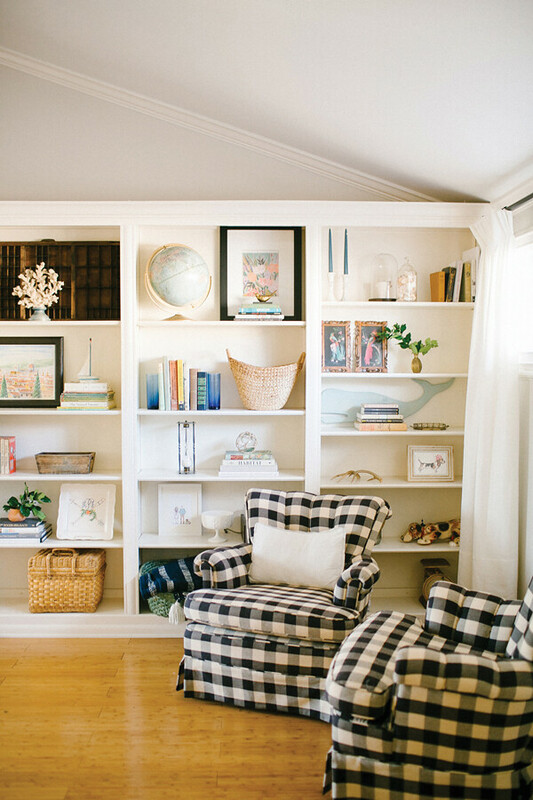 Read more about JILLIAN + HAYDEN’S home tour HERE at SOUTHERN WEDDINGS MAGAZINE.